And you thought I was gonna drop a hairy drink recipe on you. No, but maybe later. I want to hear from our readers. 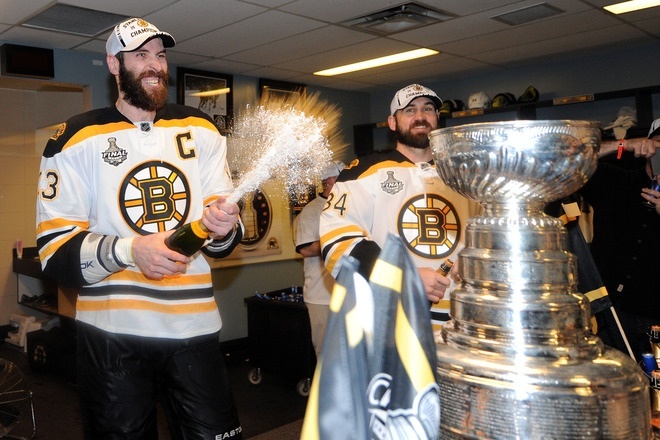 What do you feel is the one thing our Boston Bruins must establish in order to win the cup?